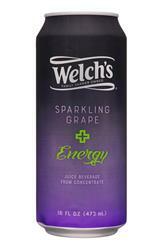 According to the press release announcing its launch, Welch's Sparkling + Energy is “looking to reimagine the energy drink category around great taste.” Unfortunately, that's about the last thing that this product introduction does for the either the category or for the company. 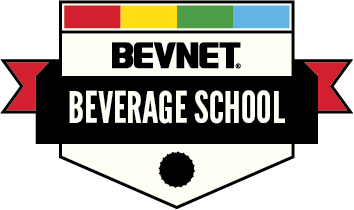 First and foremost, the energy drink category, which has been around in the United States for just over 20 years, has seen plenty of products attempt to use taste as a point of differentiation. 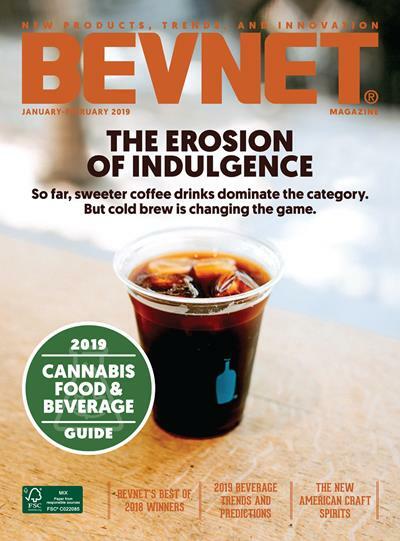 And even in that large subset, which probably numbers in the hundreds in the lifetime of the category, we've seen products use juice, tea and just about everything else to attempt to differentiate on taste. With that in mind, seeing Welch's launch this product in 2018 left us scratching our heads. Innovative, this is certainly not. Is it going against the decade-long trend towards lower sugar and calories? Definitely. This starts with the formulation, which in one 16 oz. can manages to pack in high fructose corn syrup, 25 percent juice, and a jaw dropping 61-63 grams of sugar, depending on the SKU. The only modest thing about the product, which contains 260 calories per can, is its 80mg of caffeine from organic coffee extract. And all of that sugar is basically what you taste inside of each of the two formulations. Offered in Sparkling Grape (25 percent grape juice) and Sparkling Fruit Punch (25 percent grape and apple juices) varieties, the products have a syrupy body and very sweet taste. 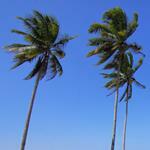 Both drink like a carbonated fruit juice or soft drink. Neither of the SKUs are better tasting then what's already on the market, so it's somewhat hard to see what need state or white space this product is really filling. The packaging isn’t much better. 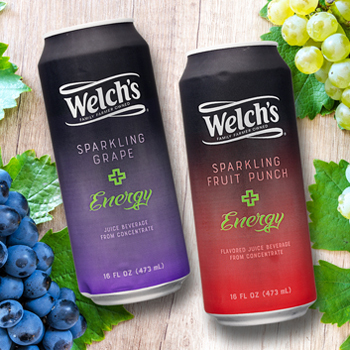 Welch's has strong brand equity and a rich history as a brand that makes grape-based products, and it's hard to see how this will translate into the super crowded and competitive energy drink category. Sure it's less edgy and in your face then the likes of Monster, Red Bull, or Rockstar, but it also feels almost completely devoid of personality or something that the consumer is likely to connect with. They’ve added “+ Energy” in green to the can, but the execution feels out of place with the rest of the brand. In the end, we were still left questioning why Welch’s is entering the energy drink set, and why now? We have a hard time seeing this product gaining any traction or being more than a limited time blip on the category radar; if Welch's is serious about energy drinks we think that they need to reconsider their strategy from the ground up. This approach is certainly not going to cut it.